Proper due diligence, real estate transactions and planning and construction require a proper base map and legal survey. Knowing where your boundaries are located and what materials lie under the surface are key elements for most projects. 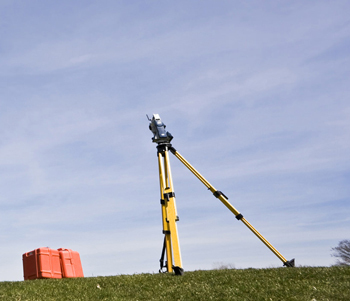 When it comes to agricultural surveying, our surveyors provide the highest quality land and property surveying services. Using basic principles and the newest possible technology, we are better able to serve our clients. Our geotechnical consultants and engineers have the expertise to investigate subsurface materials and determine the relevant physical/mechanical and chemical properties, along with assessing any risks posed by site conditions. Connect with us today to learn more about agricultural surveying and our other geotechnical services.